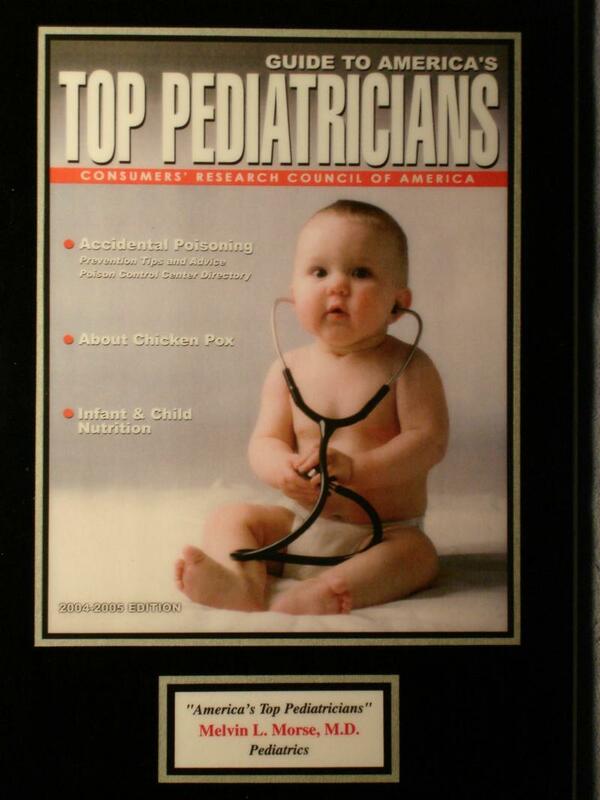 Dr. Morse was a founding partner of Valley Children's Clinic. 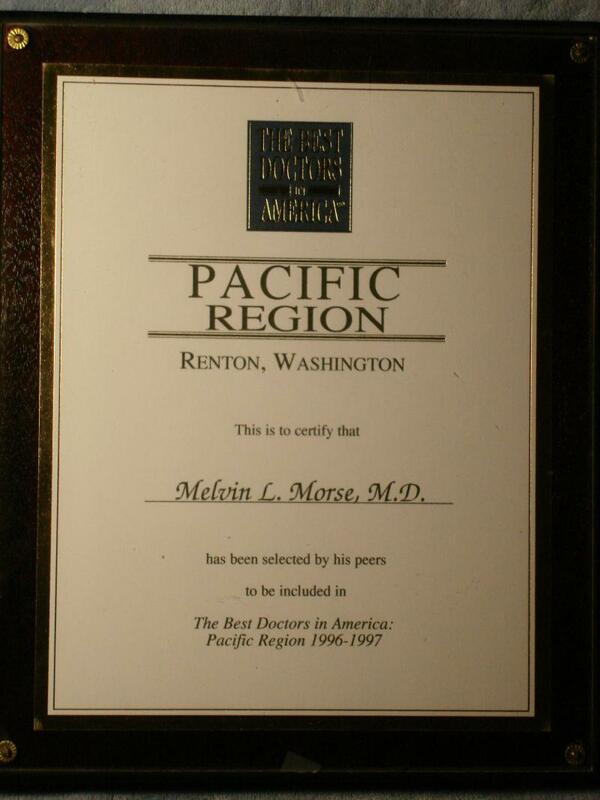 He practiced Pediatrics for 20 years in Renton, Washington. He saw three generations of patients in many cases. 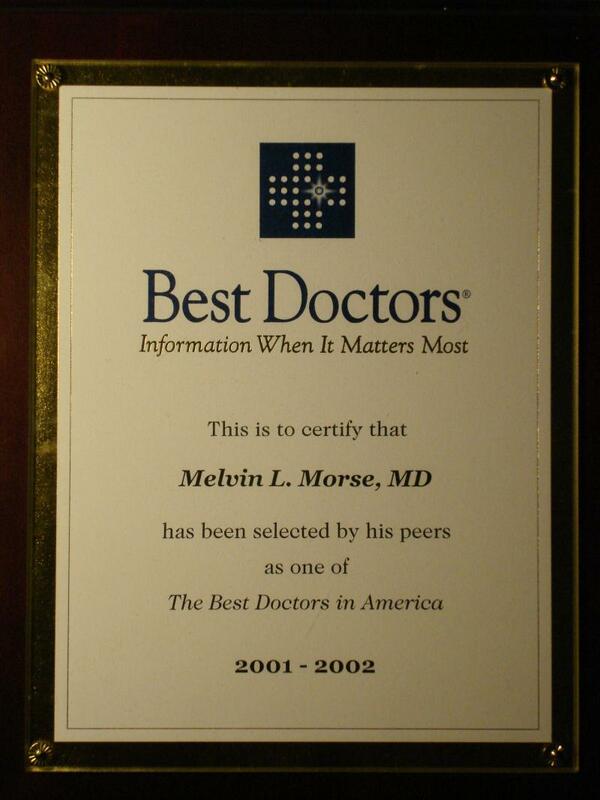 He was in practice from 1987-2006 when he retired from private practice. 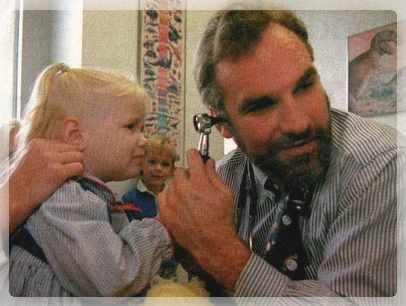 During this same period of time, Dr. Morse was an attending at both Seattle Children's Hospital and Valley Medical Center. He taught medical students and supervised residents, both in his private office and on the hospital wards. He set up the Pediatric teaching program for the Valley Medical Center Family Practice Residency Program. 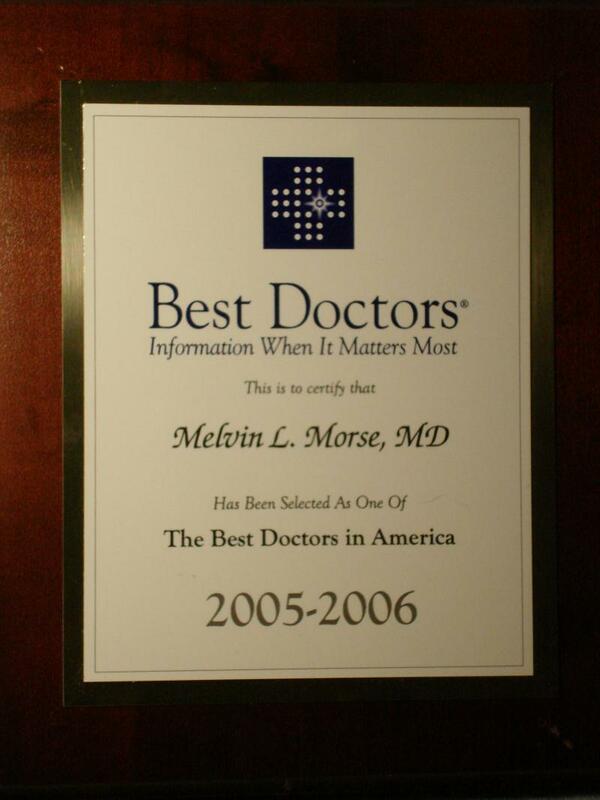 Dr. Morse has had a lifelong interest in alternative medicine. He taught medical students and residents, yet understood that conventional medicine isn't the entire story and conventional physicians can learn from alternative healers. He taught Pediatrics at the John Bastyr Naturopathic College, before it became Bastyr University. He also had Naturopathic medical students work in his office.